The Civil War changed America forever. It shaped its future and determined its place in history. 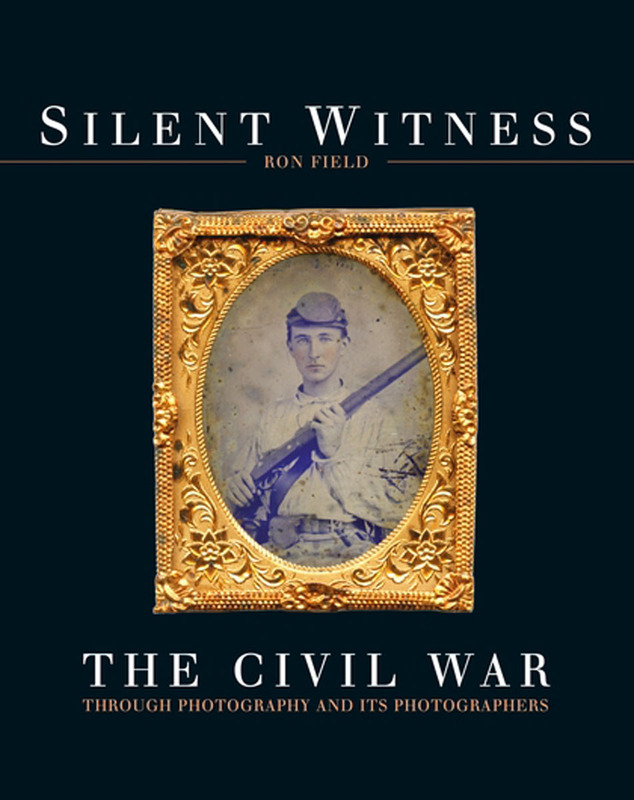 For the first time in military history, the camera was there to record these seismic events, from innovations in military and naval warfare, to the battles themselves; from commanders at critical moments in the battle, to the ordinary soldier tentatively posing for his first ever portrait on the eve of battle.Displaying many rare images unearthed by the author, an acclaimed Civil War historian, this beautiful volume explores how the camera bore witness to the dramatic events of the Civil War. It reveals not only how the first photographers plied their trade, but also how photography helped shape the outcome of the war and how it was reported to anxious families across the North and South.